It’s always amazing to me how each year I can spend oodles and oodles of time and energy in my classroom for weeks before the start of school, and still, it never feels like I’m ready. This year is no different. While I’ve been working away, I’m not quite ready to show you my completed room, but I did want to share with you how I’ve been incorporating my favorite Astrobrights papers into some of my Back To School projects including a freebie. The best part though . 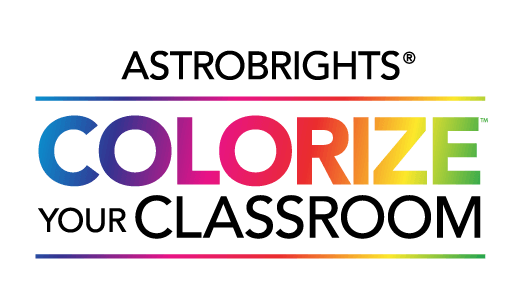 . . is that I’ll also be telling you how you can get your hands of a bunch of Astrobrights papers of your own with Astrobrights annual Colorize Your Classroom Contest. But first, let’s talk about giving your year a bright start. 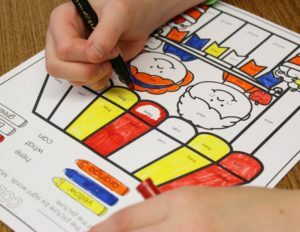 Of course, if you have ever read my blog, you know just how much I love using color to organize, differentiate my instruction and create fun activities. But really, color in your classroom serves so many purposes! Here’s just a few more . . . I always have so many different parent forms that need to go home with my students to be completed, but the worst part of that is when those forms come back. By printing them all off on different colored sheets of Astrobrights paper, it makes sorting and tracking those forms so much easier. I can quickly see that I have all the same forms in one pile without having to spend precious time going through each and every sheet. Using my imagination, my trusty old Silhouette (I really need to get a Cameo . 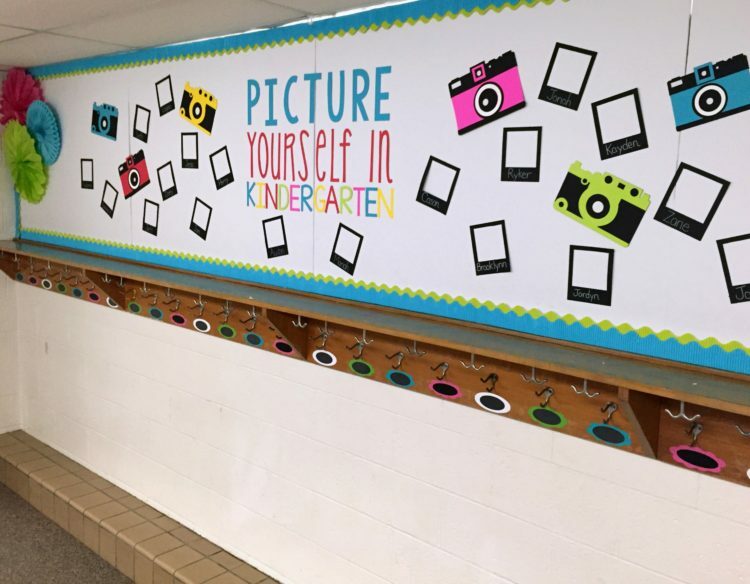 . . this small version takes forever to complete jobs), and a whole bunch of Astrobrights color, I was able to throw this quick bulletin board up to welcome students to our school wide Open House next week. 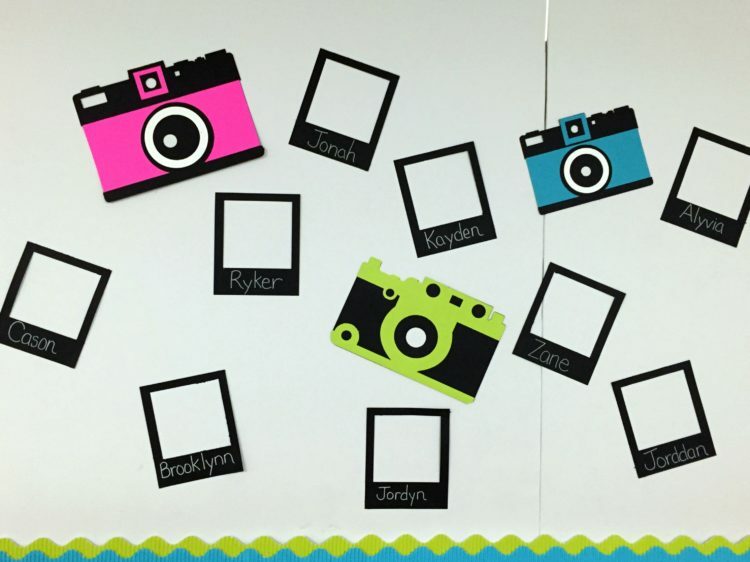 The idea is that while the frames may be empty now, we will be drawing self-portraits that first day of school, and then their frame will have a picture. It’s a difficult location to display and the space is so large, but using those Astrobrights colors sure does fill it up. When my school adopted a new math series that utilized vertical number lines, I found that my students had a difficult time using the prescribed, mono colored 100’s graph that we were provided. Unless they were right on top of it and could touch it, they would easily lose their place while utilizing it to solve problems. The numbers were too small and differentiating between the numbers and rows of tens made it very difficult for them to follow along when counting to 100 or completing math problems. 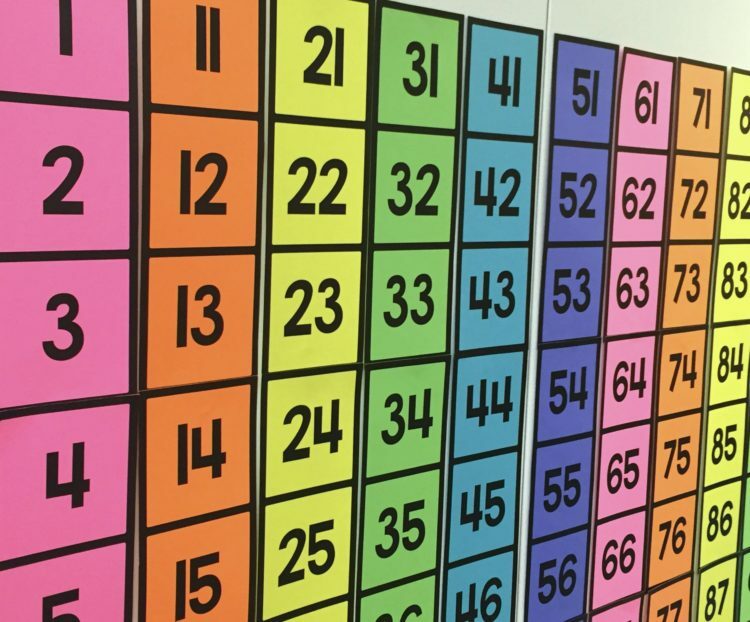 However, by creating a similar number line but making it so that the each vertical row was a different color, it will be so much easier for them to differentiate between each line of tens. By utilizing Astrobrights papers, I was easily able to make a number line that will be user-friendly and engaging for my new kindergarteners. 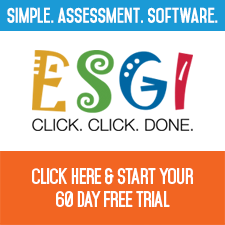 If you’d like a copy of this number line, you can just click on the button below or click HERE. 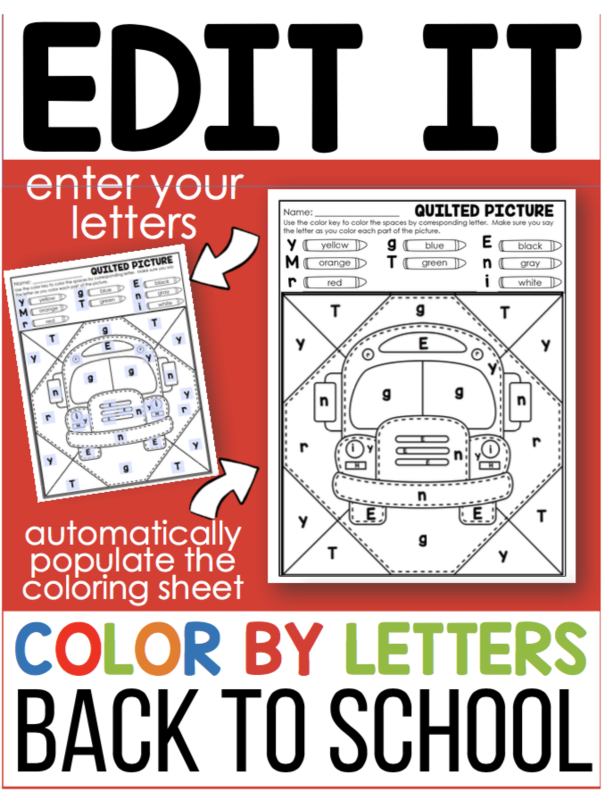 Choose the colors you love the best and print the number line pieces off. 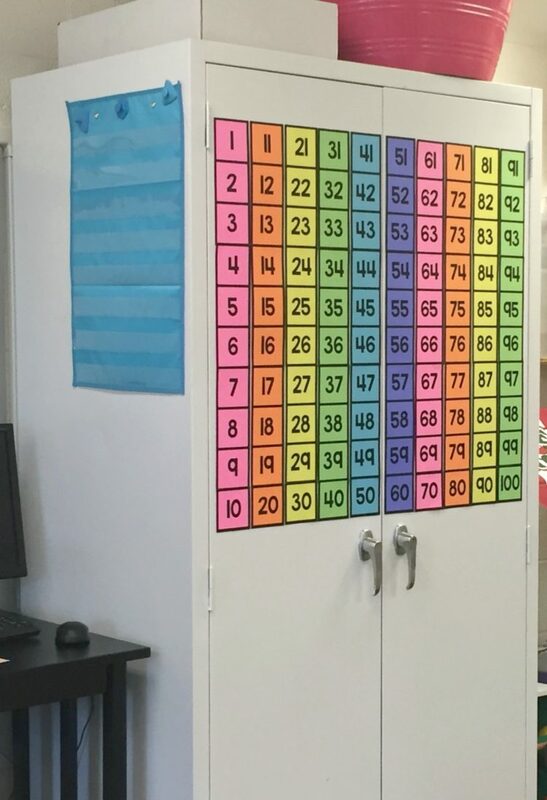 Cut out the pieces and post them in a central location that is visible and easily accessible to your students. Take home folders go home and come back each day in my kindergarten class. 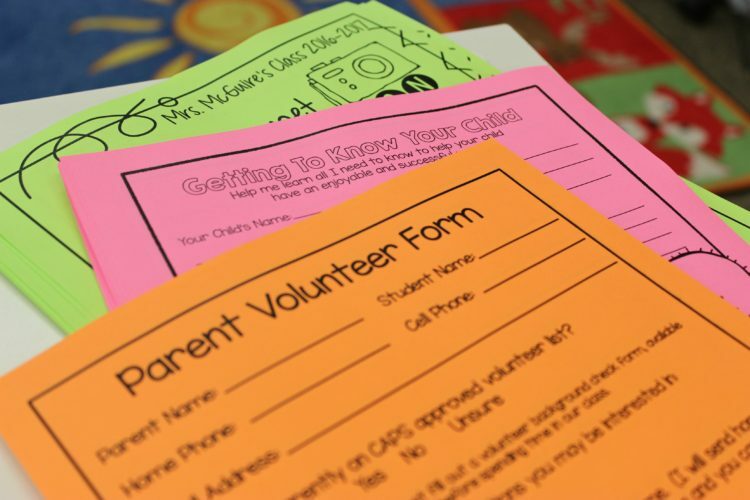 They contain important information, schedules, newsletters, and are a great way for communication to flow back and forth between home and school. But, quite honestly, they can be a little boring. This year, I wanted to have a little fun with my take home folders . 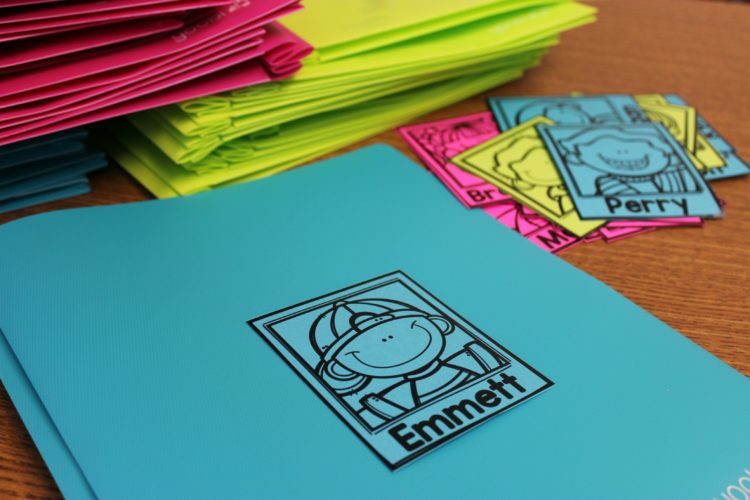 . . spruce them up and bring a smile to my new students’ faces so I created name tags in the same color as the folder. The tags include a fun little caricature of a kinder student along with their name. 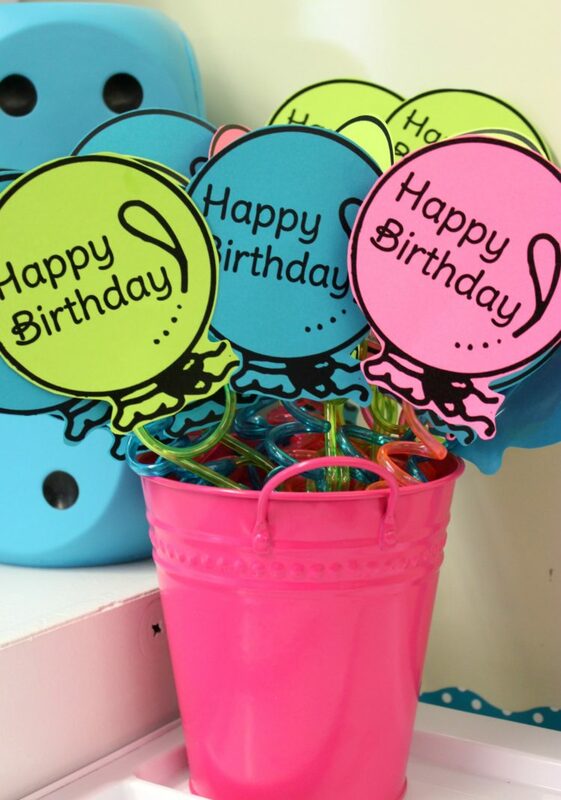 That same fun and color helps making these “color printer friendly” birthday balloon straws as well. I found these super colorful straws last summer and had been saving them to put with paper balloons printed on coordinating Astrobrights colors. 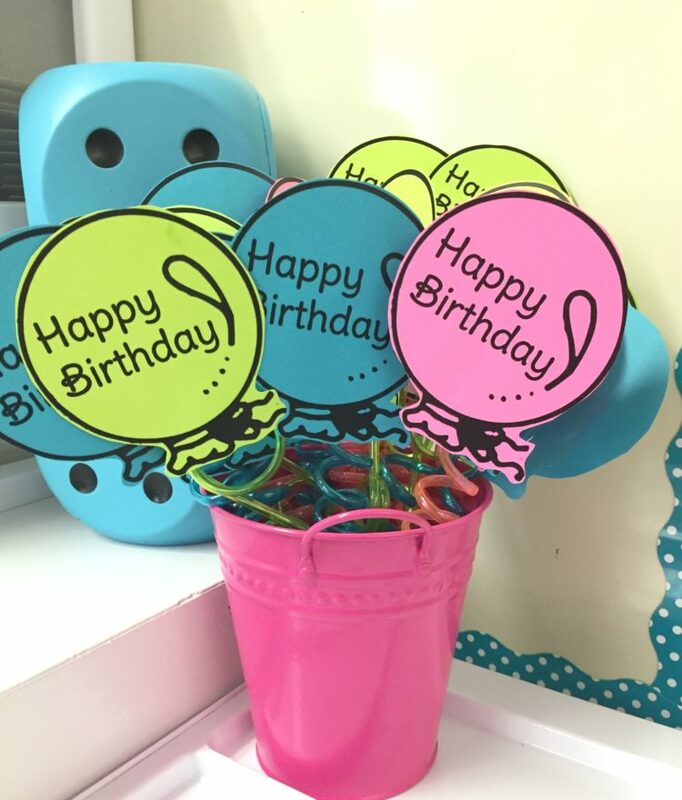 My students will love these and they double as a cute decoration until they all get distributed –sure hope there’s lots of spring birthdays so I keep them around a while. 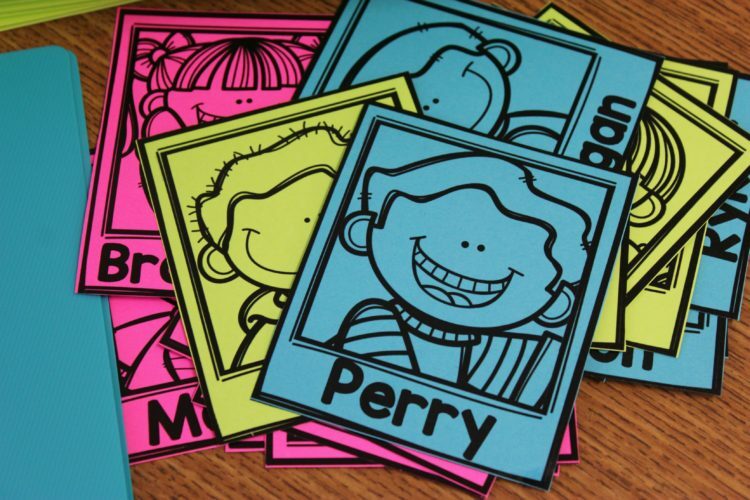 When I was thinking, last-minute, about name tags for the first days of school for my kinders, I realized I didn’t have something readily available for them. What could I use that would be easy and yet fun plus super visible on their clothing? Astrobrights papers to the rescue. I made sure I used a large, kinder friendly font for the letters in their name, and, for those friends that haven’t learned to recognize what their name looks like yet, I added a little individual icon to the corner of each tag which will make it a little bit easier for them to locate if they need it. It also means that I won’t be scrambling by myself to figure out which tag belongs to which kid. They can help me out. 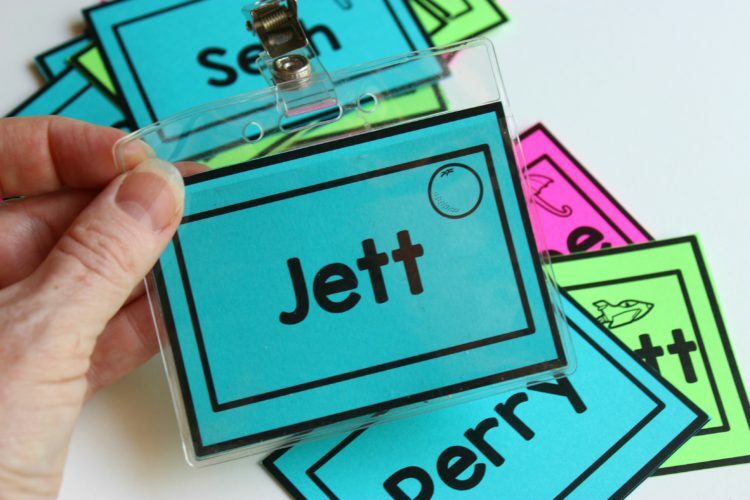 I can easily scan students as they come through the doors, spot those colorful Astrobrights name tags and usher them into my classroom. At the end of the day, they store easily in a pencil-case until I need them again the next morning. 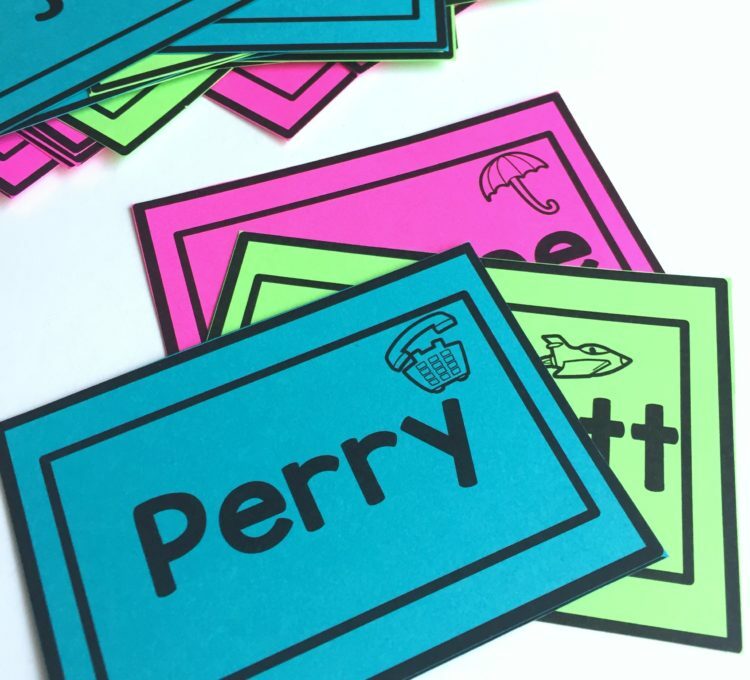 Ok, so now that I have you all excited about using color in your classroom, I’m so excited to tell you that one lucky reader is going to win Astrobrights paper for their own room this year. This contest begins today, Sunday, August 28th, 2016, and will run thru Saturday, September 3rd. One winner will then be chosen and announced on my Facebook and Instagram accounts by 8pm, Sunday, September 4th. All you have to do is follow these super easy instructions for your chance to win! 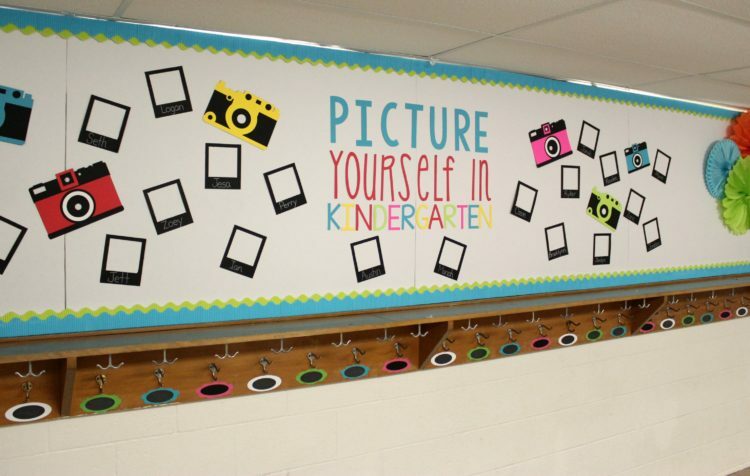 Step 1: Snap a picture depicting your Back To School Ready Classroom. Step 2: Now post that picture on your Facebook page (either your personal or business-it doesn’t matter). Here’s the important part . . . tag me @ADifferentiatedKindergarten and tag @Astrobrights. Step 3: Also use hashtag #colorizeyourclassroom in your post. This is super important, because this is how we will be able to identify your post as being an entry to the contest. I can NOT wait, to see what you all post. It’s going to be so much fun, and I love having the opportunity to sneak a peek at other classrooms. So get out there and start snapping some pictures. 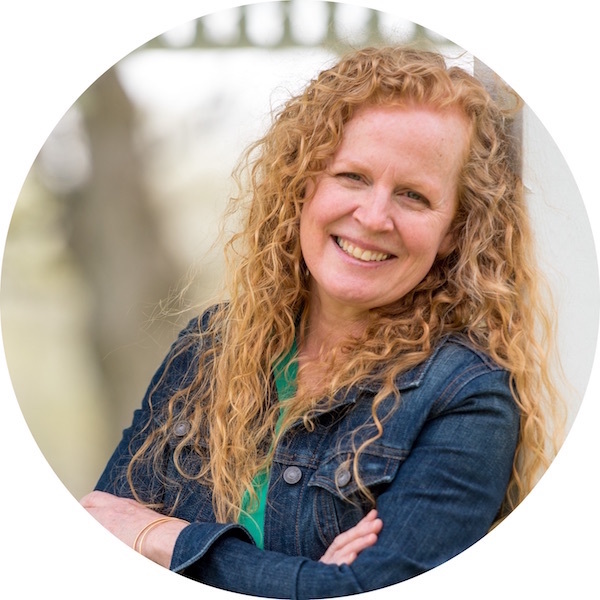 And hey–by the way–there is also three more additional chances for you to win supplies for your classroom. Don’t forget to check out my Bright Minds friends below. They will have other great ideas for getting a bright start to your year and then there’s also that chance to win. So you definitely want to come back each week to see what’s next. Also make sure you head back over and check out more great ideas from A Modern Teacher and First and Kinder Blue Skies as well. 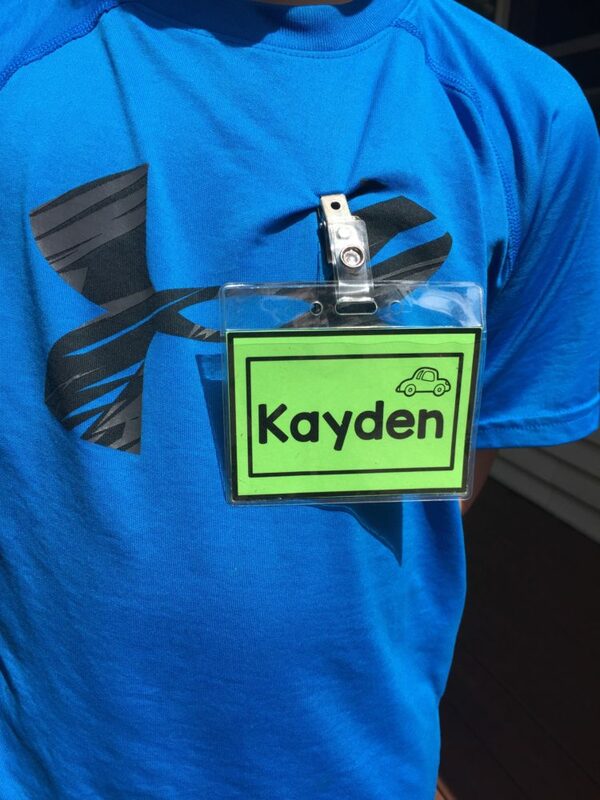 Where can I get a copy of the name tags you used on student folders? They are so cute! I love the picture labels for the student folders. Where did you find those or can you share those? 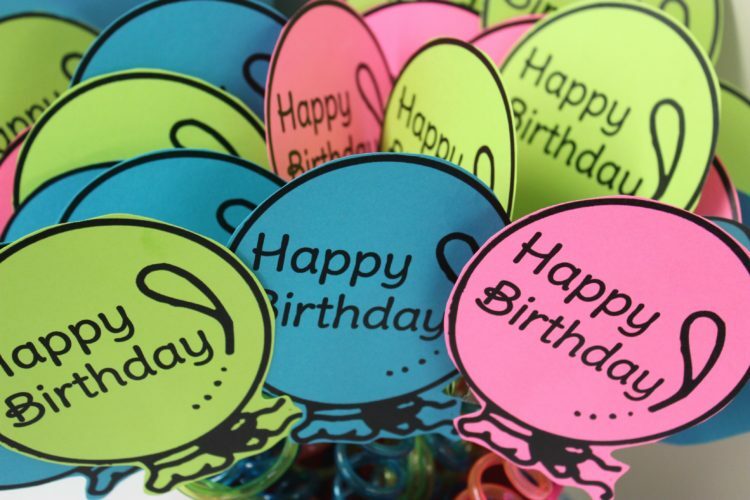 Where can I find the birthday balloons? I love that you can print them on colourful paper and save on printer ink. 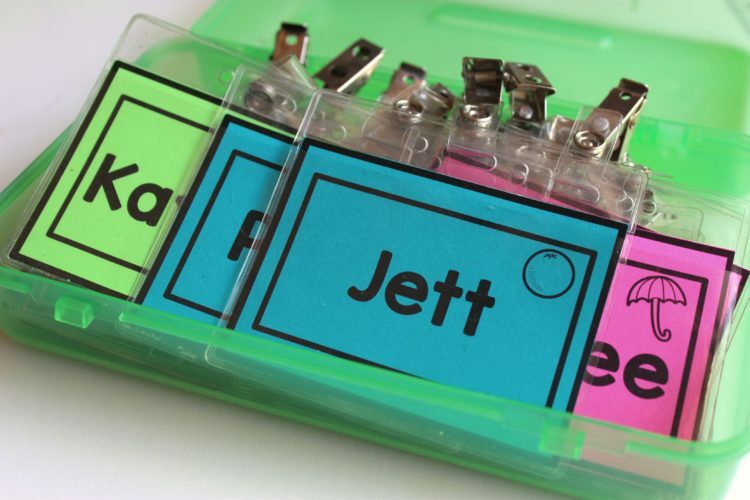 Also I love the name tags on your take home folders – are those in your Tpt store? They are just something I made up myself. I haven’t made them available for free or for sale.